We take great pride in being a true home town country store that always puts the needs of our customers first. When you walk in our store, you will receive the highest level of customer service from our staff. We’ll get to know you and help you find the right products for your feed and equipment needs. From the products we offer to the service we provide in our store, you can trust our knowledge and experience. 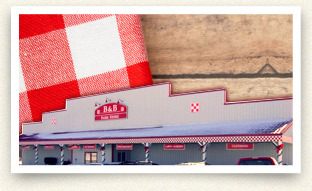 You depend on the equipment and products we provide at B&B Farm Store every day. 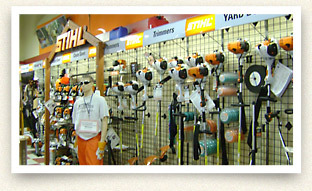 We sell apparel, power tools, lawn mowers and much more from leading brands. 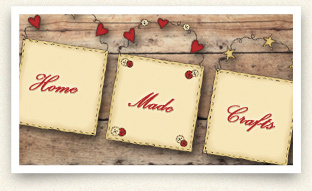 Check out our online catalog to view all the products we offer. We are not only part of the business and farming communities, but also the communities of Jesup and Buchanan County. Throughout the year, we host community events that include ice cream socials, customer appreciation days and seminars that include cooking classes. You can see our upcoming events by taking a look at our events calendar.